Attending the Manchester Science Festival was incredible. 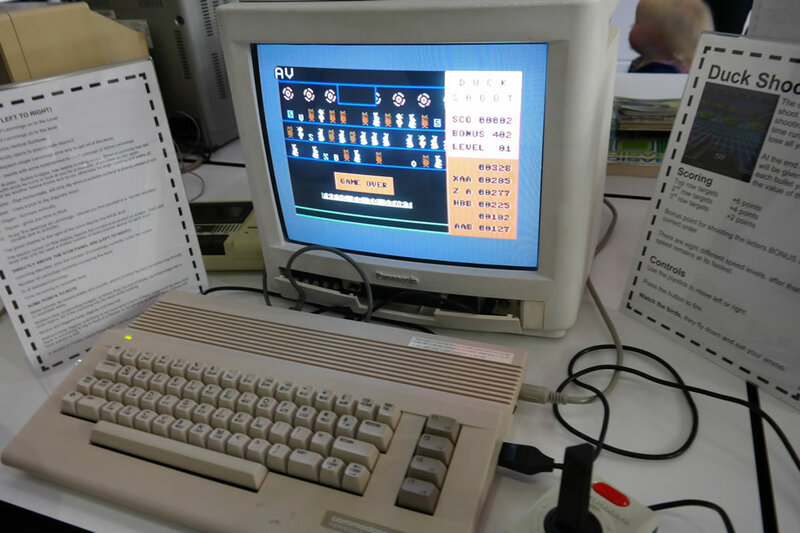 Not only were there computers, mobiles and televisions from decades gone by, but they were all in full working condition, which meant I could re-live some of the highs (space invaders) and lows (error messages and recovery) of my first experiences with computers. 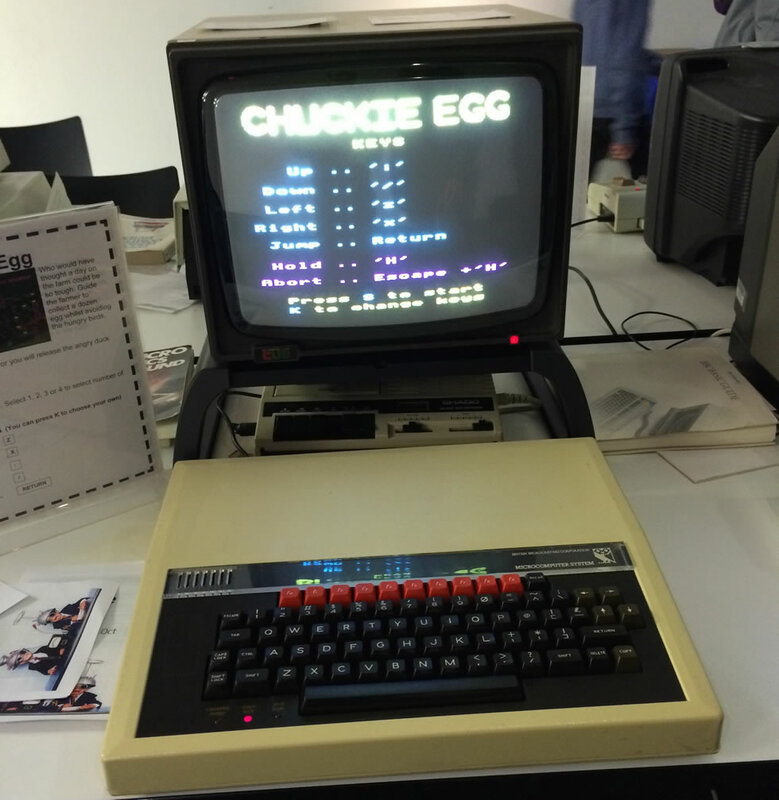 I don’t remember this computer or Chuckie at all, but looking at the launch date of chuckie (1983) I was only a toddler so I’m pleased to say I’m too young to remember this one! Following Ricardo’s enthusiasm, I had a go at Chuckie and it was really difficult at first! Having to remember which letter or symbol did what took a bit of time to get the knack of, which is of course why UX is so important. 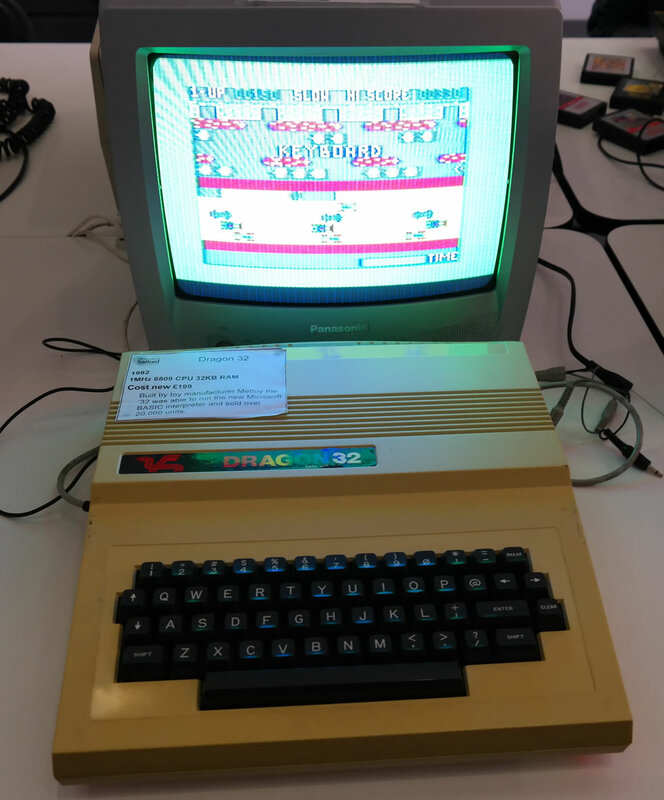 But this game was great fun once I’d remembered the keys. I’d definitely play this. On another note, the tactile feedback from the keyboard felt hugely satisfying. You just don’t get deep key presses from modern day keyboards, and although it makes them slimmer and faster, you don’t get the cushiony, bouncy, weighty feel, which is really satisfying. 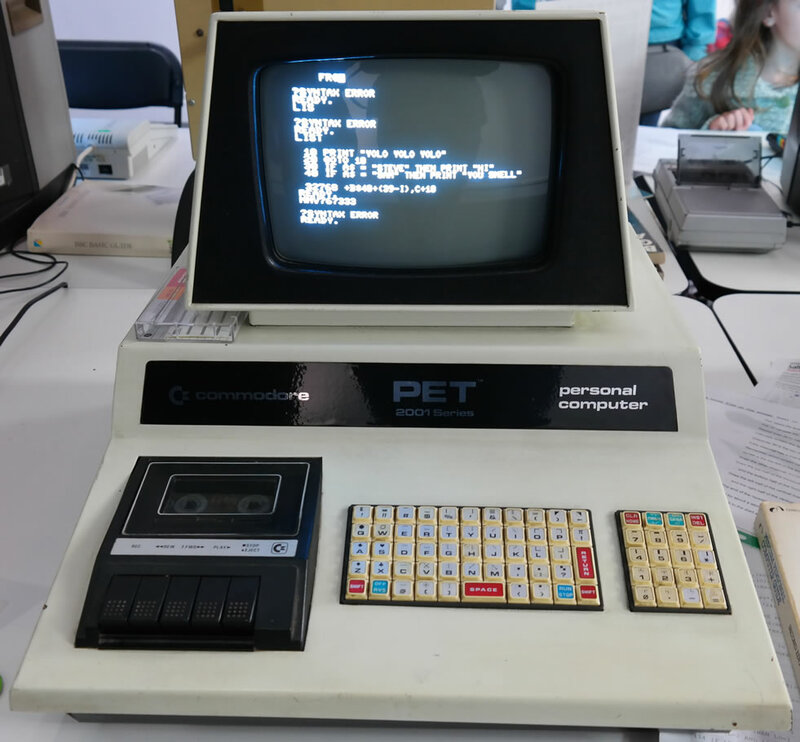 This is what I remember as our family computer. 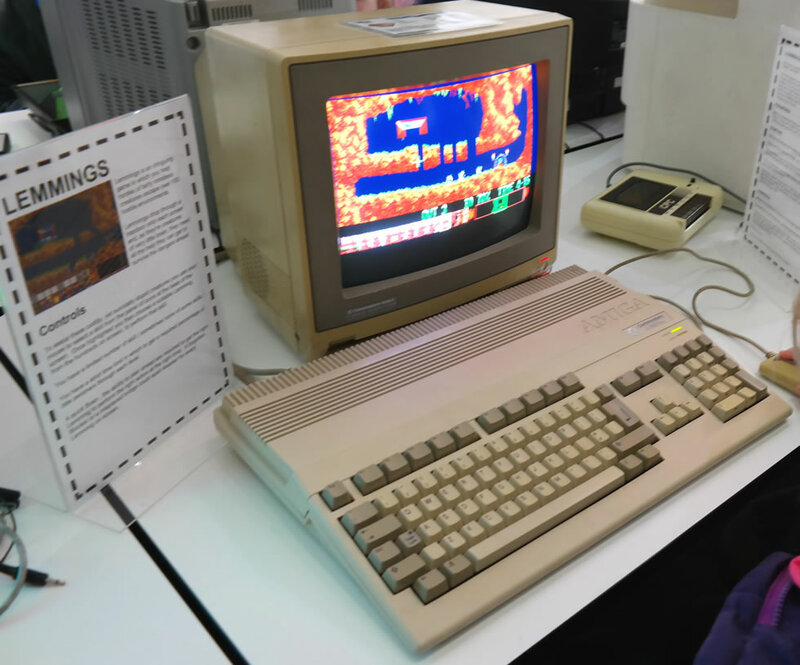 This and the ZX Spectrum. And I remember playing Lemmings all the time – I still think it’s one of the best games ever! But the game I used to play all the time was called Dungeon Master. Did anyone else play this? (please tweet me if you did!) The game started out in a chamber with portraits on the wall and you chose who you wanted in your team. Then you entered a maze and had to fight monsters, find food, complete tasks, find potions to make your way through the levels. I still remember my favourite character – he had a black cloak, red eyes and his name was Gothmog. 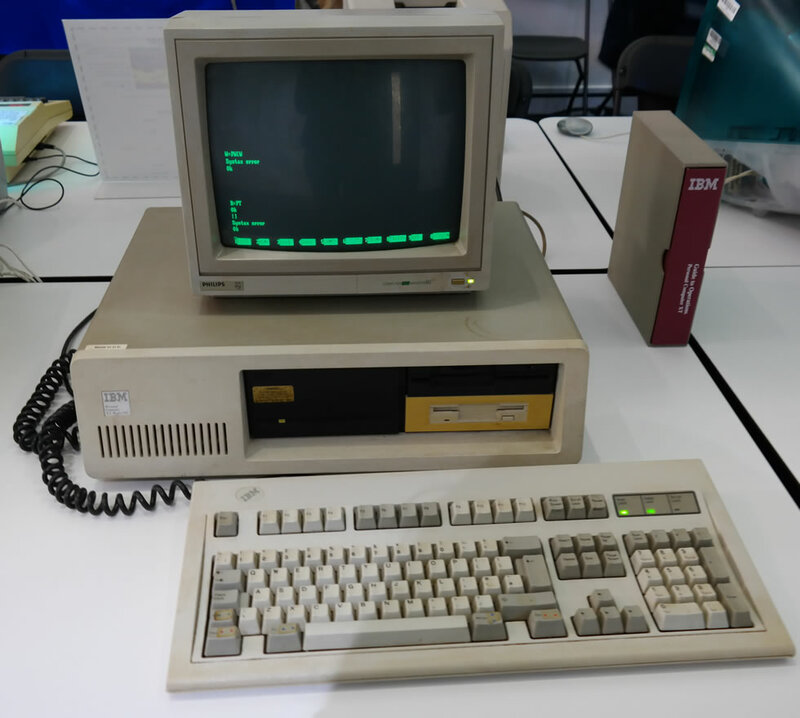 Ah these are the computers that we used at school. 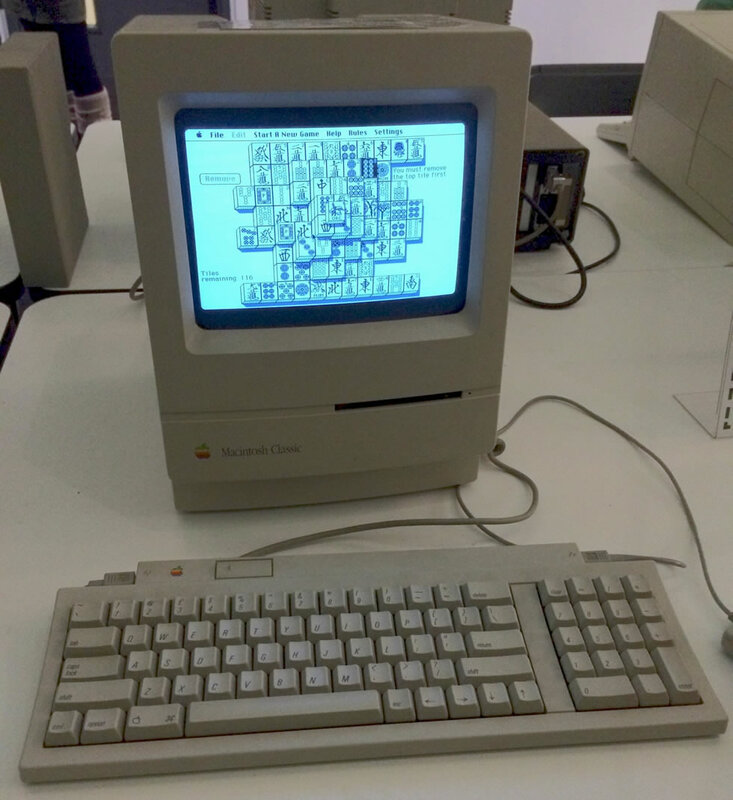 They never did what you told them to do and there were no end of hands going up in class for help with lost work, floppy disks that wouldn’t save, etc. And they took up the whole desk so you had to balance your school book on the edge of the table or on your lap. I don’t have particularly fond memories of this one! Oh no! It’s growing up with UI like this that drove me to get into usability. I remember constantly thinking, I know really clever people design and build technology, so why do they make them so difficult to use? Of course I know why now – if you’re too much an expert in something it’s difficult to look at things from a new users perspective. This error dialogue is a classic. Just look at the choice of colours used too – really poor readability on the command text at the bottom. 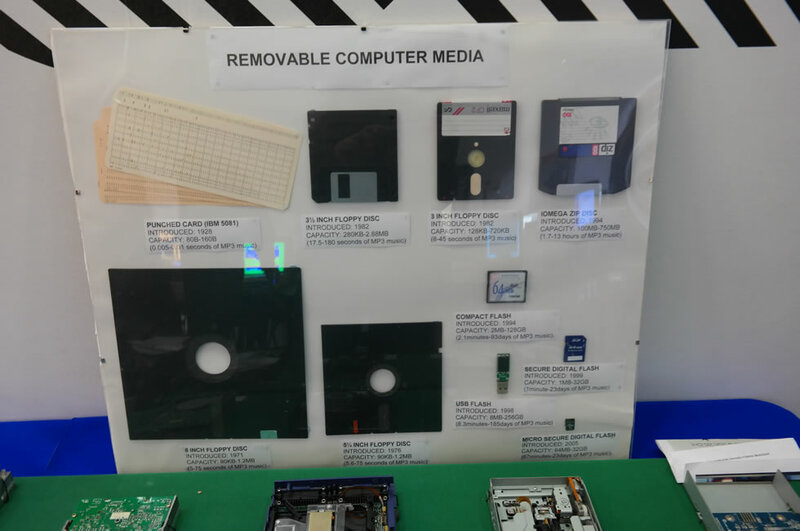 There were lots of kids at the science festival and I wonder if any of them thought these were printed versions of the Save icon. I find it interesting that we’re still using this as a Save metaphor despite the fact that the true meaning is lost on many young people. 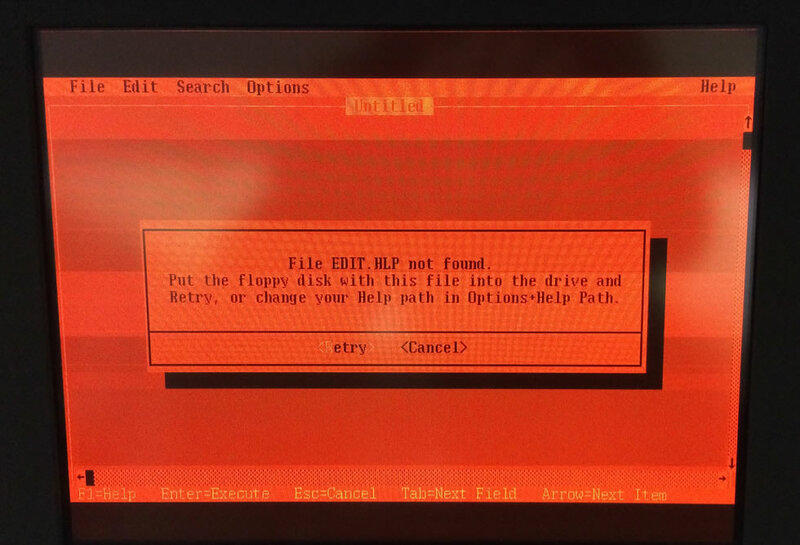 However, they have learnt that it’s the Save icon, which begs the question should it really be updated or should it stay as a floppy disk, bearing in mind that although youngsters don’t understand what a floppy disk is, they do associate that icon with Save functionality. It’s a tough one. 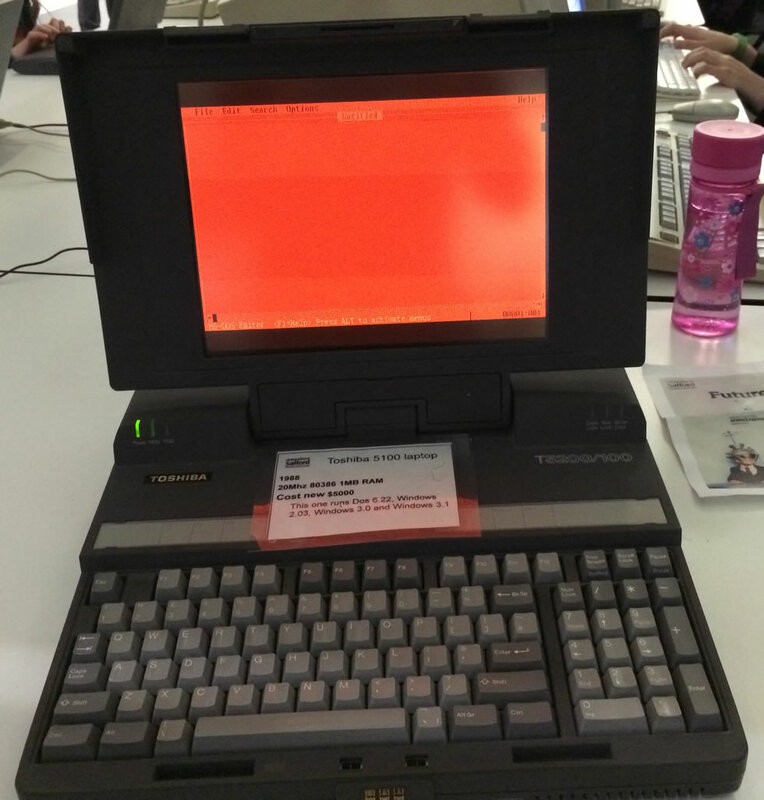 Other computers – do you know any of these?